Turkish producers, directors and talent are planning to lead protests at Endemol Shine Group’s headquarters next month over alleged unpaid royalties, it is understood. The demonstration, scheduled to happen in the next two weeks, is related to Endemol Shine’s dispute with the former management of Endemol Shine Turkey (EST), and claims local producers and talent are owed money for work on local productions. The director and lead actor of Fox Turkey drama Broken Pieces, Altan Bonmaz and actor Erkan Petekkaya respectively, are expected to be among up to 40 people attending the protests near Amsterdam in the Netherlands, which may also be held at Endemol Shine International’s base in London. A law firm acting on behalf of Intersection coproducer Okyu Films contacted TBI this week with a range of allegations leveled at Endemol Shine, centring on payment disputes and programme distribution rights. Bülent Höke of Neta Hukuk Burosu told TBI his firm has submitted a claim to court that EST was “fraudulently” claimed bankrupt and that payments are being withheld from Turkish parties. Endemol Shine decided to file for bankruptcy at EST after an investigation into the business allegedly revealed widespread mismanagement and hidden debts. The company fired EST chiefs Gokan Tatarer and Hakan Eren as a result, though the pair denies wrongdoing and is planning legal counter-claims. Neta claims Endemol Shine submitted a balance sheet to bankruptcy authorities that did not disclose a number of forward bookings for drama series Broken Pieces, which it says would bring in around US$10 million in total. Okyu is also claiming it will demand Netflix and a number of international broadcasters such as Argentina’s Canal 13, Georgia’s Imedi TV and Croatia’s Nova pull their broadcasts of Intersection, another Fox Turkey drama, if it is not paid distribution royalties. The Netflix deal has not been made public. Höke claims Okyu owns a share of distribution revenues, and that the non-payment has led to financial troubles. “They are in a seriously desperate and bad condition,” he claimed. Endemol Shine issued a statement stating it owns distribution rights to Intersection and is working with administrators to pay debts to credtiors. 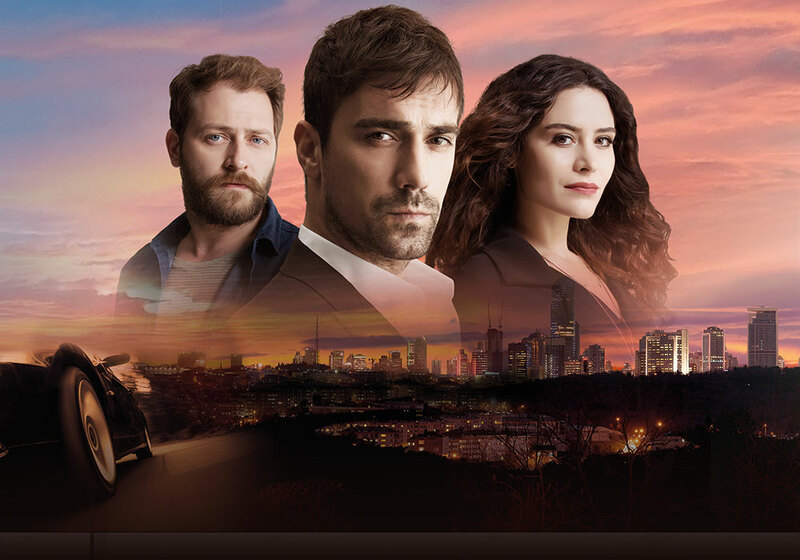 “Endemol Shine International has legally binding rights to distribute Endemol Shine Turkey’s production of Intersection and no third party is in a position to withdraw the series from any platform,” the company said in a the statement. “Furthermore, all distribution income from titles owned by Endemol Shine Turkey will contribute towards outstanding liabilities, so it is wholly in the interests of local creditors that series such as Intersection continue to be licensed internationally.